The implementation of the facial recognition system used by Orlando International Airport (MCO) to process passengers at 30 international departure gates and CBP checkpoints in the airport’s two Federal Inspection Stations cost the Greater Orlando Airport Authority $4 million, International Airport Review reports. 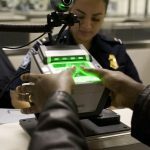 In an article by MCO CEO Phil Brown, the decision last year to be the first airport to fully deploy CBP’s Biometric Entry and Exit Program is described. The airport made the decision after internal discussions and consultation with partners, and funding was approved after months of successful testing. The deployment still required installation of automated gateways, computer hardware and cameras for CBP, and integration of SITA Smart Path. The deployment is part of a larger $4.2 billion Capital Improvement Programme includes construction work on a new terminal complex, an automated people mover system, a parking garage and other renovations. MCO is the busiest airport in Florida, with 46 million passengers a year, International traffic at MCO has grown from just over 2 million annual passengers in 2007 to more than 6 million in 2018. 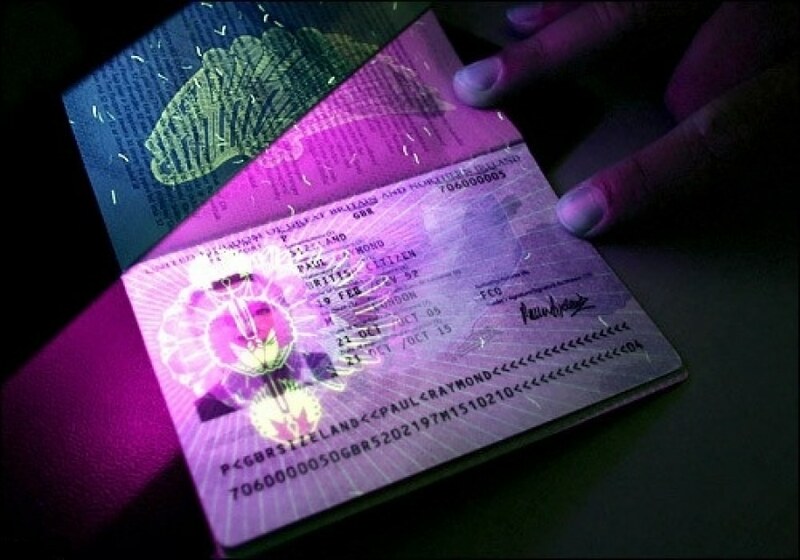 MCO has a history of innovative biometric deployments, dating back to the launch of the registered traveller programme “CLEAR” in 2005, according to Brown. 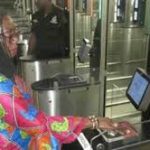 He also says that MCO was the first airport in the U.S. to re-introduce CLEAR’s biometric airport security checks in 2010, and the first in the country to deploy biometric self-service kiosks for overseas Visa Waiver arrivals. Brows outlines the entry and exit processes, and claims that facial verification takes less than 2 seconds to achieve a 99 percent match rate. 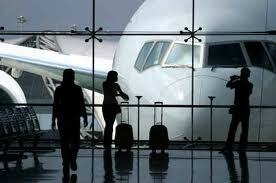 The system enables a large commercial aircraft to be fully boarded in 15 minutes. 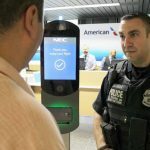 Biometric Exit pilots continue to roll out around the country, most recently at Dallas Fort Worth International Airport, and CLEAR recently announced it will bring biometric boarding for domestic passengers to 26 U.S. airports.